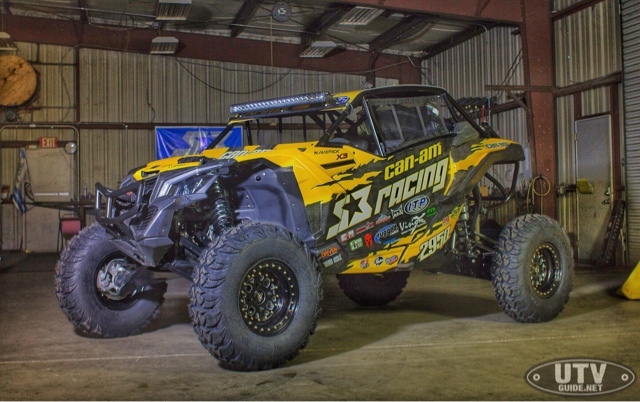 Today, the Can-Am X-Team racing teams S3 Racing (Dustin Jones / Shane Dowden) and Murray Racing (Derek and Jason Murray) have unveiled their wicked Can-Am Maverick X3 race vehicles in Las Vegas. 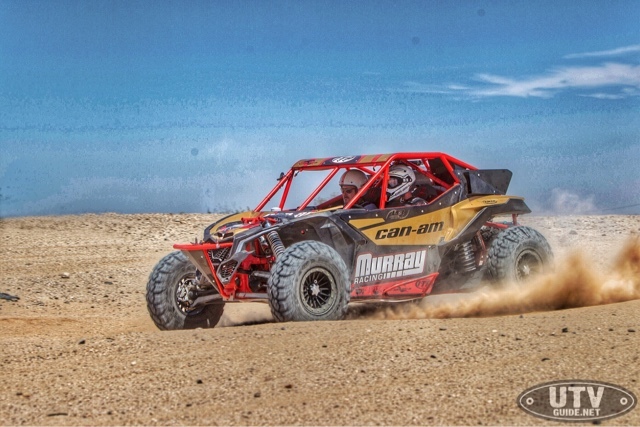 Both teams will compete this weekend in the UTV Unlimited Pro class in the Vegas To Reno race - The Longest Off-Road Race in the United States - as part of the Best In The Desert series. The new Maverick X3 Turbo race vehicles are mostly stock except for a few key safety and racing requirements.